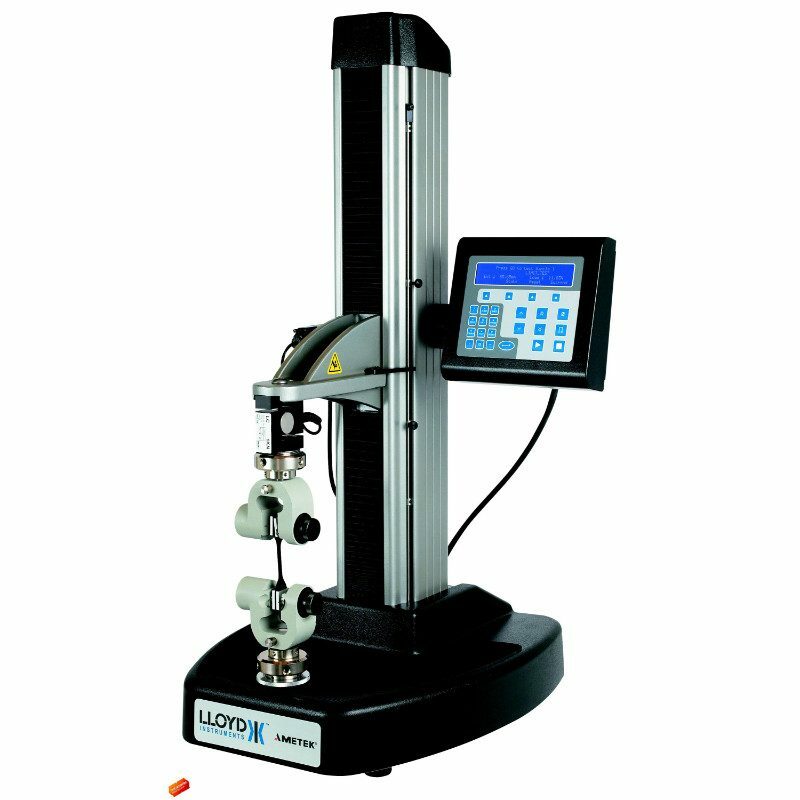 Lloyd Instrument Digital Material Tester LS1 series - C.S.C. 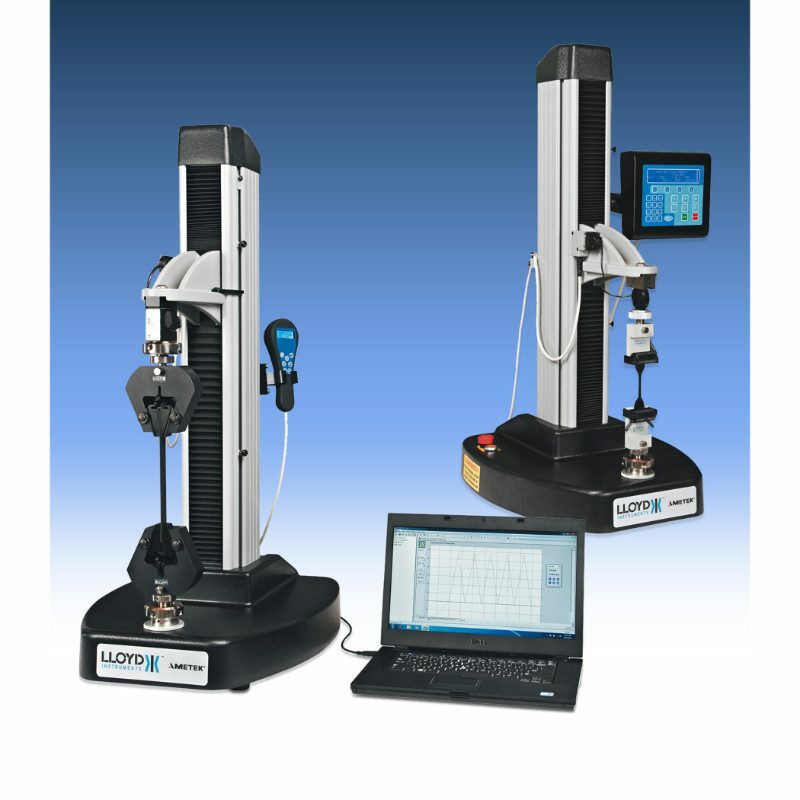 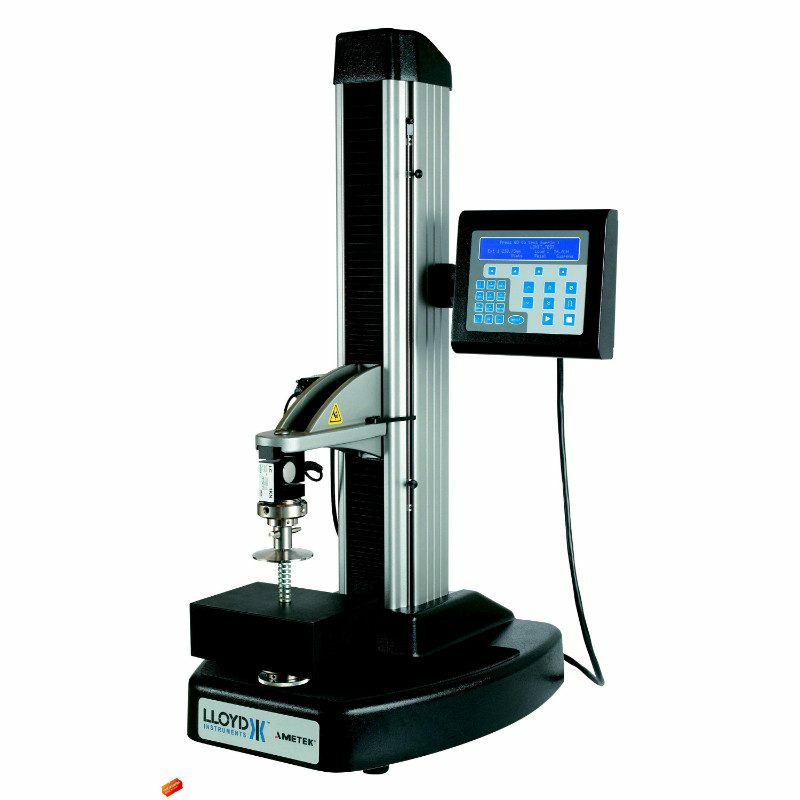 Force Measurement, Inc.
Have a question about the Lloyd Instrument Digital Material Tester LS1 series? 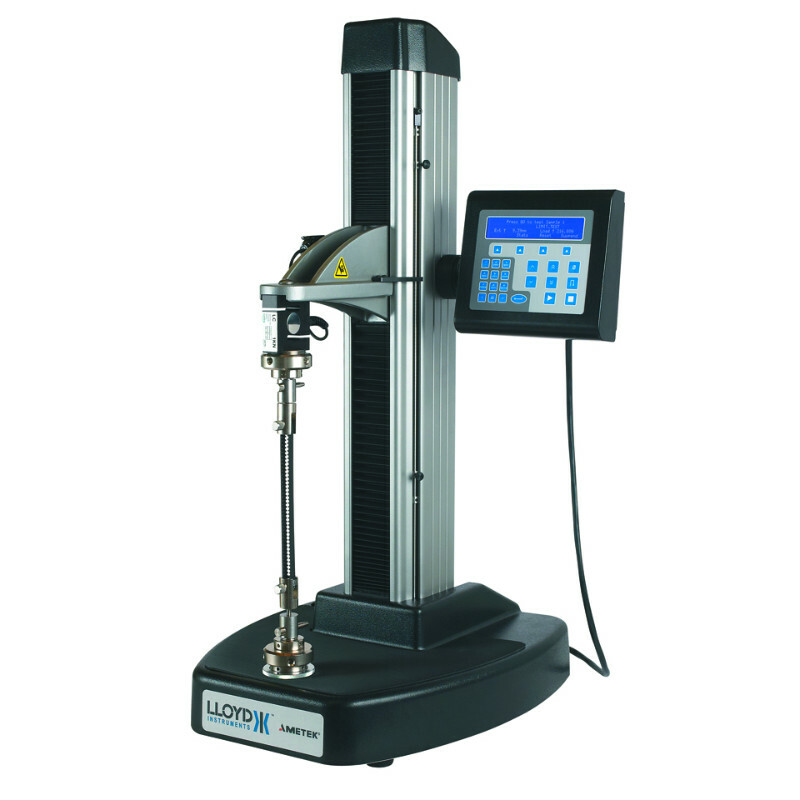 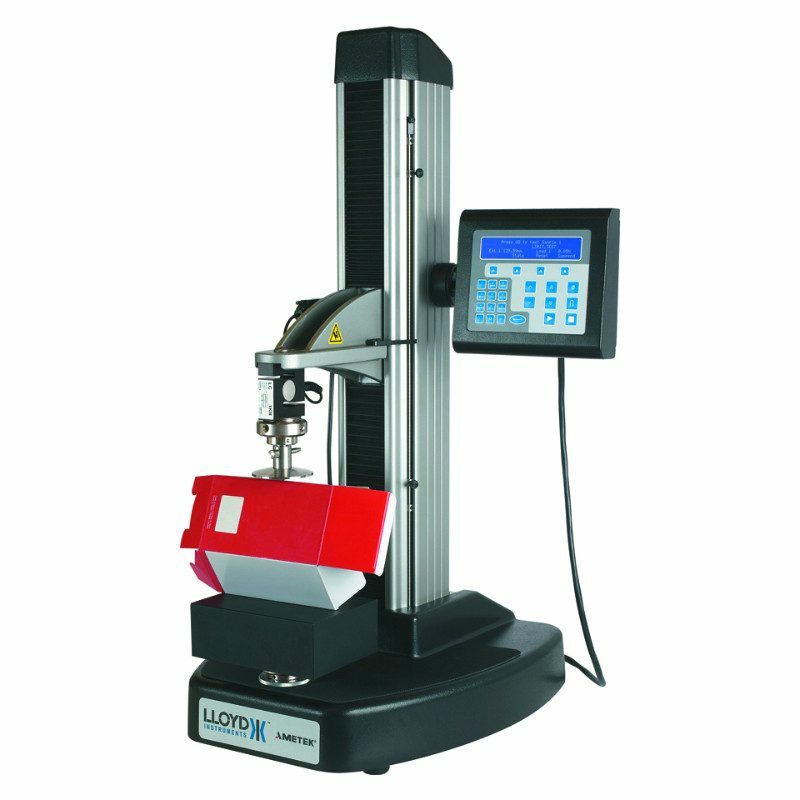 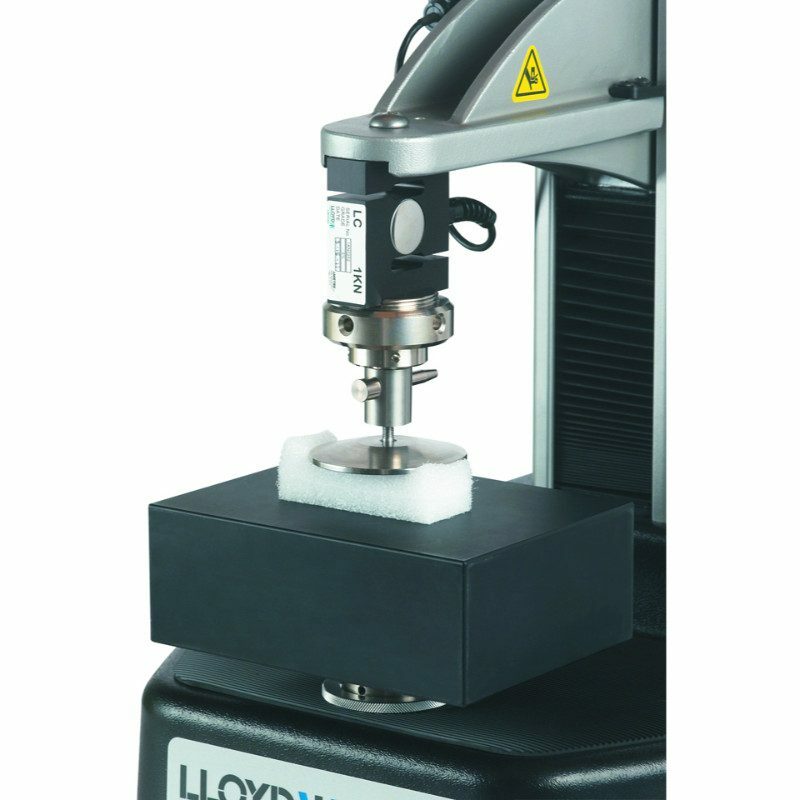 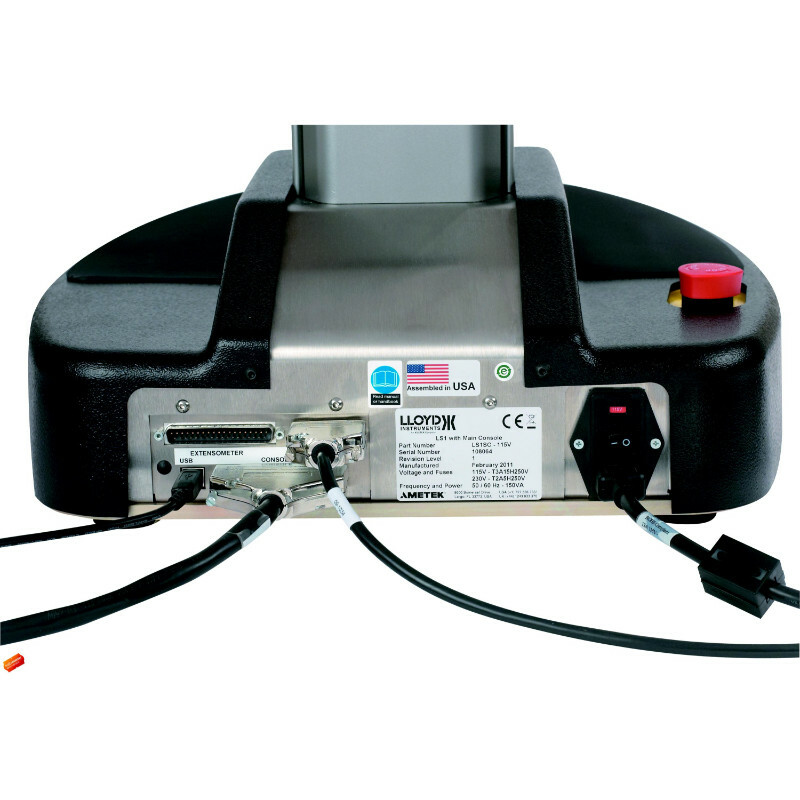 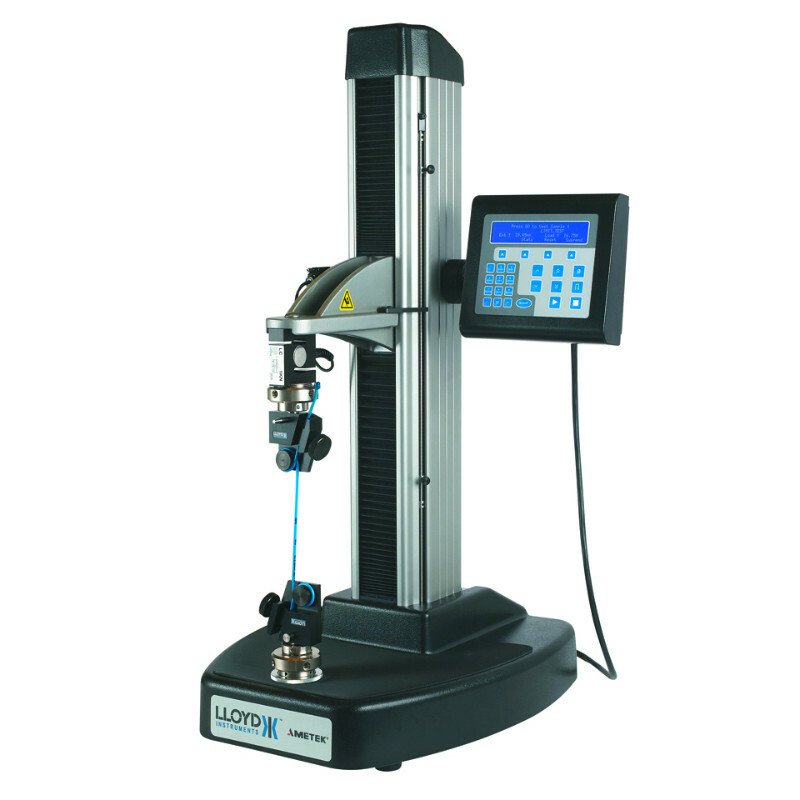 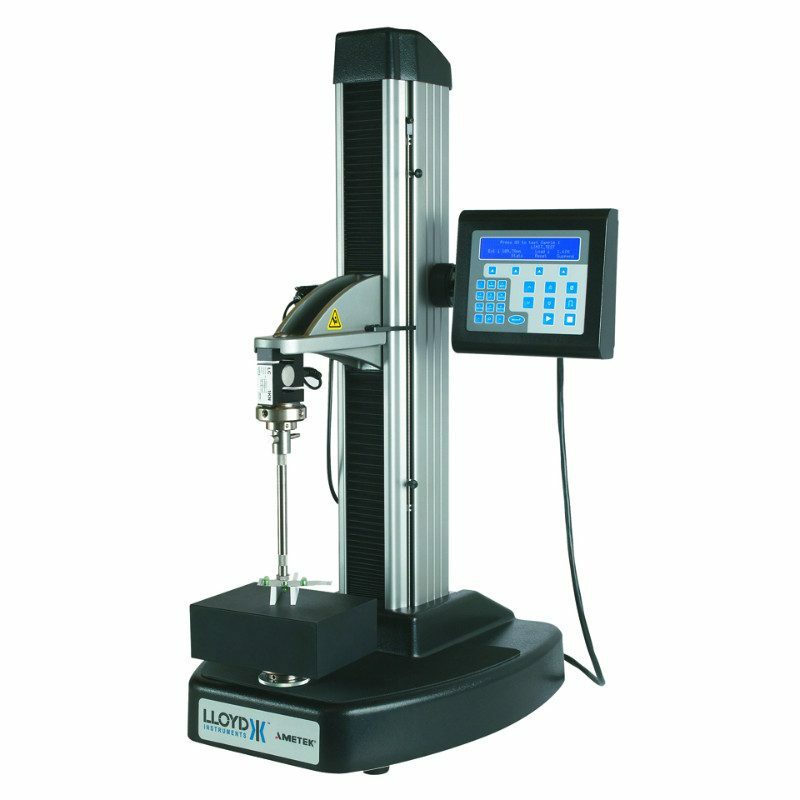 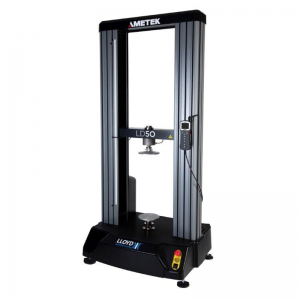 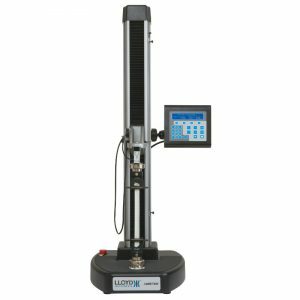 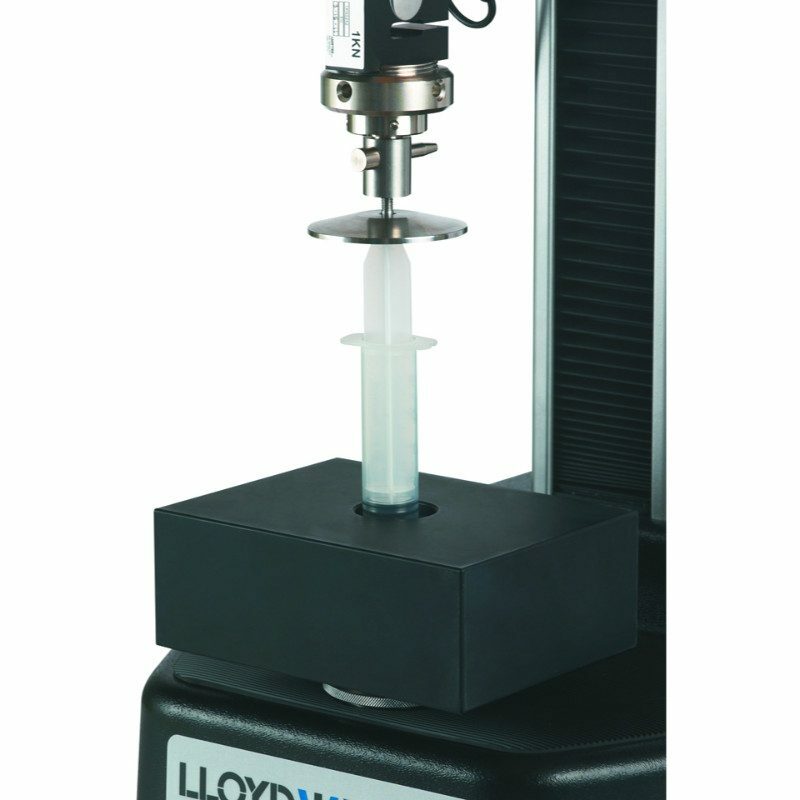 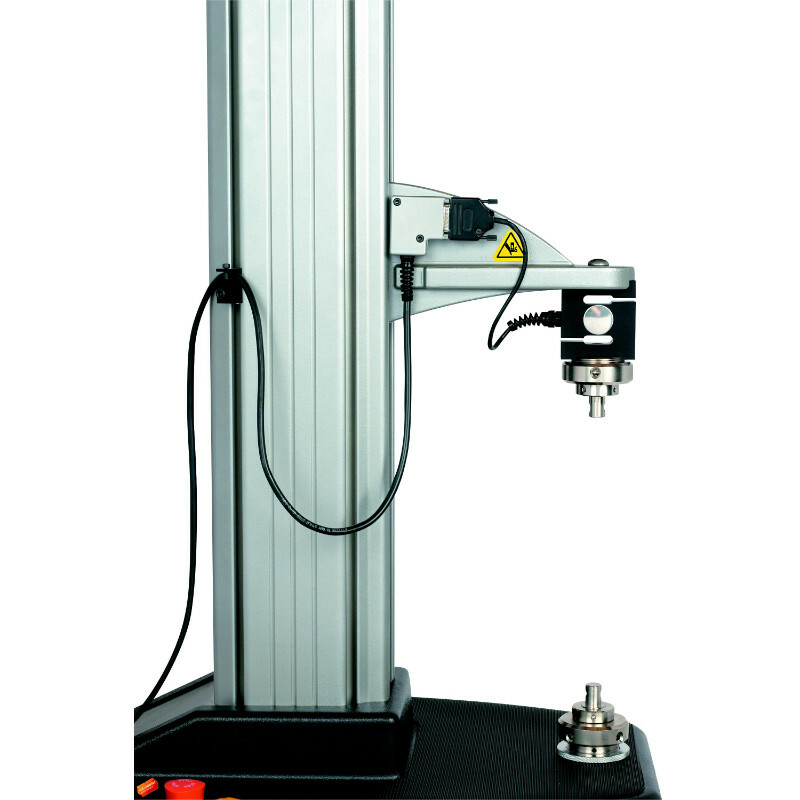 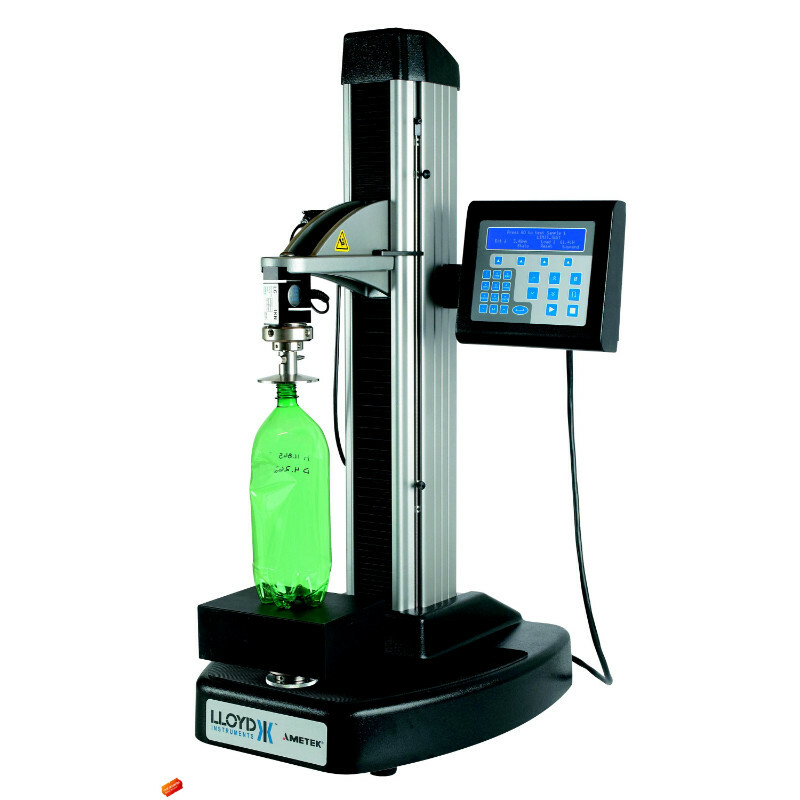 The LS1 is a 1 kN / 225 lbf high precision material testing machine that combined with our extensive range of grips, fixtures, extensometers and software creates a powerful material testing system. The system is equally suited to quality control, educational and R&D environments within a wide range of applications and test types, including medical devices, plastics, packaging, textiles, rubber and electronics to name a few. 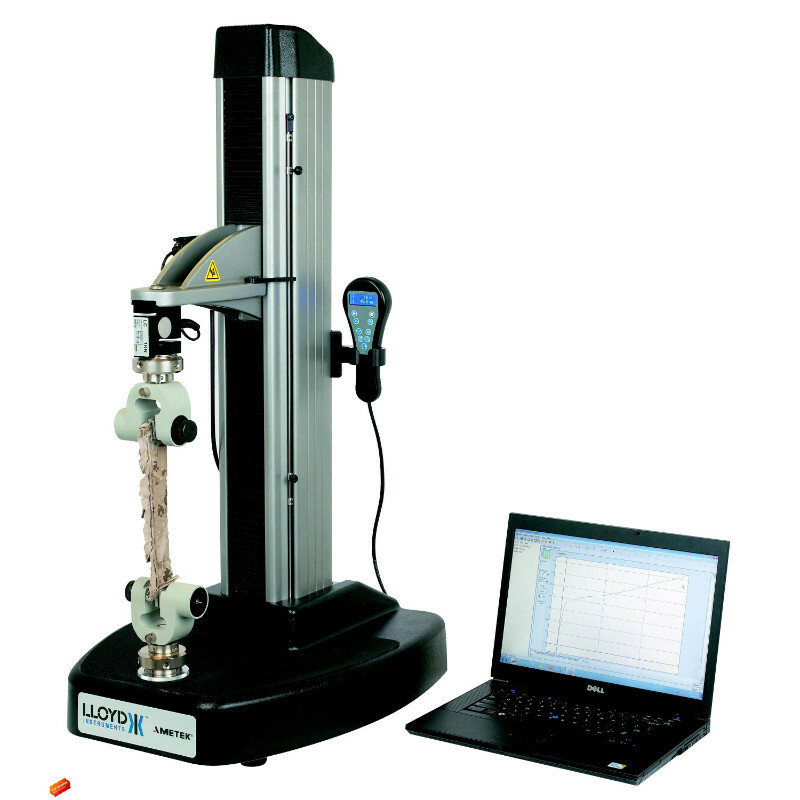 The new User Configurable Test enables users to quickly build advanced multi-stage test routines using simple built-in commands.